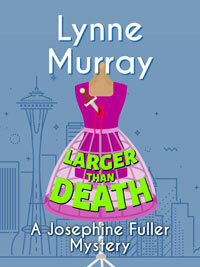 The return of Josephine Fuller! 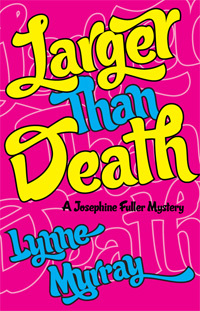 Larger Than Death was originally published in hardcover by Orloff Press and in paperback by St Martin's Press, but went out of print. Pearlsong Press has republished the entire series in trade paperback & has published them in ebook for the first time.